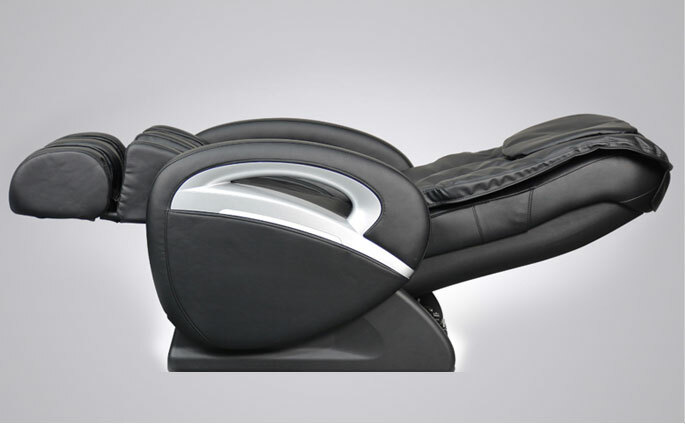 The Cozzia CZ-322 is one of our smaller-sized massage chairs. 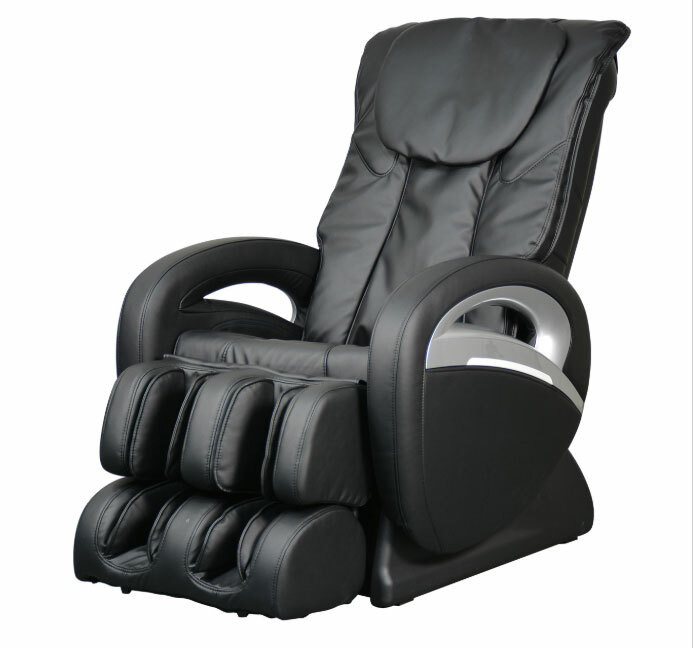 Although small, this chair is mighty and has many massage options to choose from. •	6 Unique Massage Techniques. 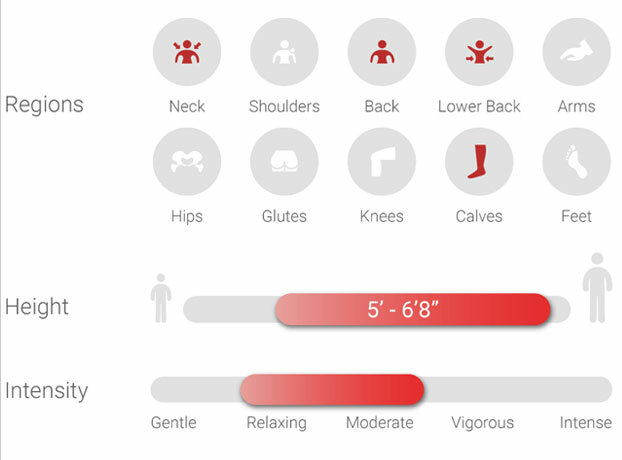 •	Unique Custom Massage Options. You will earn 1699 Points for purchasing this product.